If you don't know Rationale yet, then you better get familiar ASAP. After releasing his debut EP back in 2015, he's prepping for a solid 2017 with his latest stunner "Vessels". 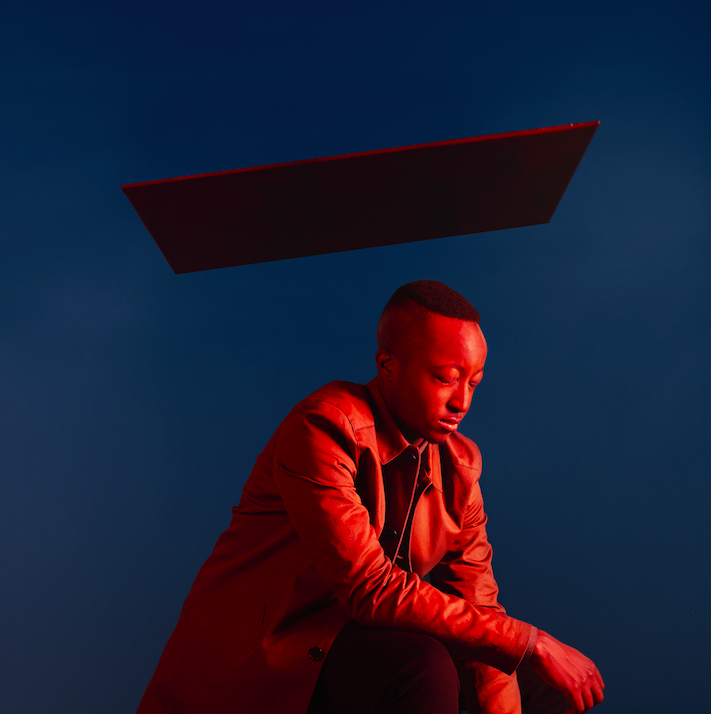 Holding strong to his soulful sound, Rationale knows how to swap in different genres of music with every new track. It all works in his favor of creating something completely new, but bringing that defining factor that makes his music so irresistible. This one's lands itself as a top-notch rising hit with its powerful chorus and stellar lyrics that sail through every surging synth. Set sail with this one below.